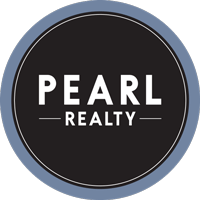 If you are looking for lakefront living or lakeview homes, you've come to the right page. Coeur d'Alene is known as 'The Lake City' for a reason. 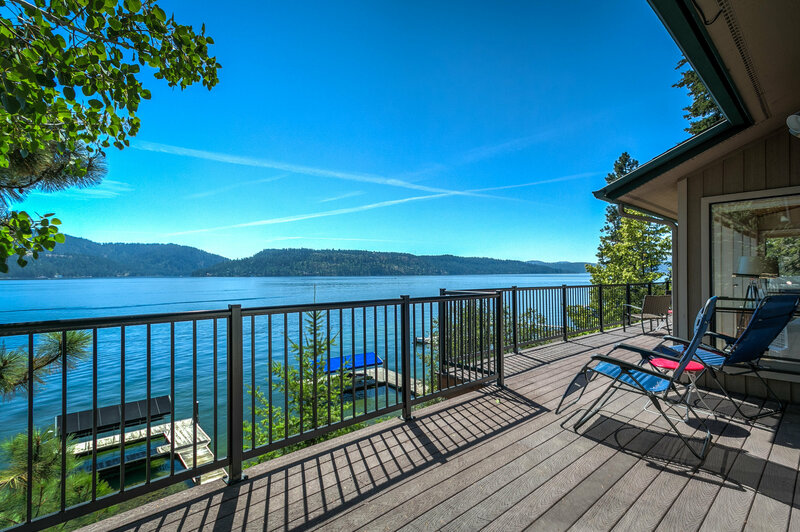 You'll find that numerous lakes and rivers surround Coeur d'Alene, Hayden, Post Falls and Rathdrum. On all of them, there are opportunities for fishing, swimming, floating and much more. The entire Idaho panhandle is well-known as a fantastic recreation area and the waterfront living here provides an unparalleled lifestyle. Whether you're looking for a luxury estate or a nice piece of land to build on, you'll find something that suits your price range and offers you waterfront living. All current Waterfront Properties can be found below. Learn more about our area (including details on downtown shopping, area parks, recreation, schools, and more) at our Coeur d'Alene, Dalton Gardens, Hayden, or Hayden Lake city pages. Already know which area you'd like to live in? Explore specific waterfront opportunities at our Coeur d'Alene Lake, Spokane River, Fernan Lake, Hayden Lake, Lake Pend O'reille, Spirit Lake and Twin Lakes pages. Lakeside and riverside homes for sale await!